We are a leading Exporter of honda scooters, honda activa i and honda activa from Mumbai, India. 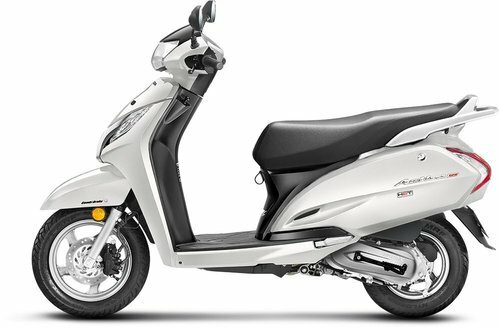 We are a leading supplier and distributor of a wide array of Honda scooters which are best in acceleration, easy handling & maneuverability and good fuel efficiency. Brilliantly designed our scooters are made for people to travel miles with their loved ones. Our catalogue of Honda Scooters encompasses Honda Activa, which comes with several features like maximized seats for comfort, smooth ride and increased mileage. We have Aviator which is especially designed for those who don’t like to press too hard to impress. Recently launched Honda Activa I is another dynamic creation that comes with new Honda Eco technology and a powerful engine of 110cc. Last in the family is the Honda DIO, with features like wide seat, tubeless tyres and maintenance free battery it can catch up all your worries. 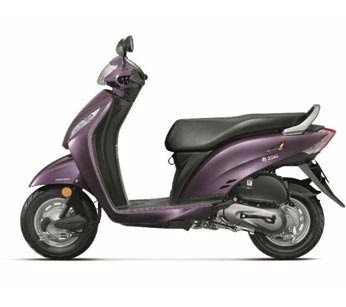 Honda Activa I is another dynamic creation that comes with new Honda Eco Technology. With a powerful 110cc engine and victorious 60 kmpl mileage, Honda Activa I is strong on roads. It is a light weight scooter implemented with a one touch start which can make your ride easy and comfortable. Brilliantly designed, Honda Activa is made for people to travel miles with their loved ones. It is manufactured by using Honda’s globally tested engineering technology. 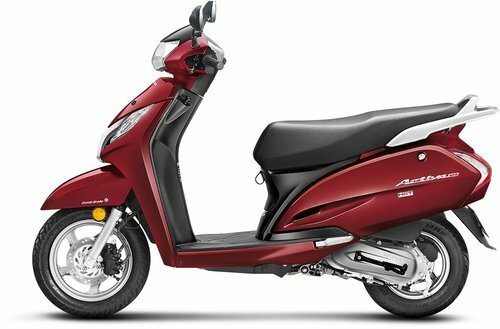 Honda Activa comes with several features like maximized seats for comfort, smooth ride, an increased mileage of 15%, it allows you to enjoy your rides and is very economical to buy.